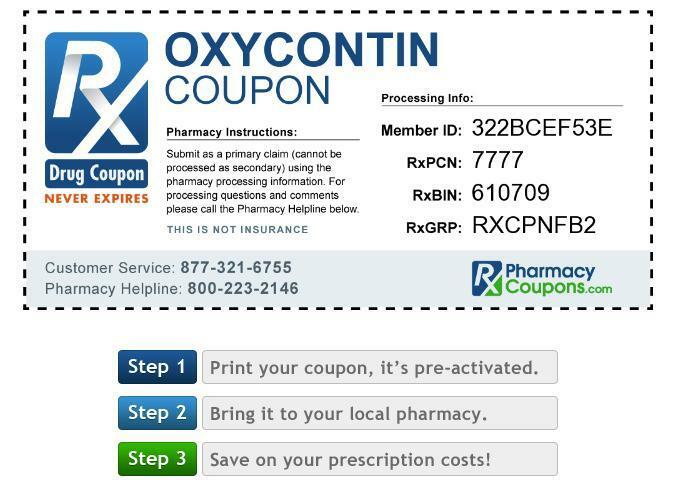 Searching for a discount on your next prescription? For several years, Massachusetts has allowed pharmaceutical companies to offer consumers discounts on brand-name drugs as a way to reduce or eliminate out-of-pocket costs. Such incentives, known in the industry as copay assistance, have long been permitted in every other state. But drug discounts had been banned in Massachusetts on the premise that they might steer patients toward more expensive medications — instead of toward comparable generics, or competing brand-name treatments sold at lower prices. That changed in 2012, when legislators approved lifting the prohibition on copay assistance. They also called for a study of the copay assistance program’s impact on health care spending. Unfortunately, that study never happened. The original measure came with a so-called sunset provision — meaning that the ban on discounts would be reinstated. Initially, that sunset clause was postponed until July 2017. Now, with rising out-of-pocket costs making it more difficult than ever for some patients to afford their prescription drugs, there’s a move on Beacon Hill to add language to the state budget that would do away with the sunset clause altogether. Such an action, though understandable, given the financial pressures on patients, would constitute a premature endorsement of copay assistance programs. Before drug discounts are made a fixture in Massachusetts, the study called for in 2012 should be undertaken by the state’s Center for Health Information and Analysis. It’s important to determine whether these discounts actually save money, or mainly serve to sell more higher-priced products. In the meantime, consumers can still take advantage of the manufacturers’ discount programs for at least another year, and beyond that, the Legislature retains the option of again delaying reinstatement of the ban while a study is underway. There are good reasons to proceed cautiously on drug discounts, starting with pharmaceutical companies’ motives for offering them. Maria Gonzalez Albuixech , a spokeswoman for the nonprofit advocacy group Health Care For All, calls copay assistance “a marketing tactic” that encourages the use of costly medicines “even though a less expensive and equally effective alternative may be available.” Perhaps, but Massachusetts doesn’t allow drug discounts to be used when a generic equivalent is available, which means they come into play only when two or more brand-name treatments for the same condition are on the market. It’s a partial, but significant, safeguard against driving up spending. Robert K. Coughlin, chief executive of the Massachusetts Biotechnology Council — a trade group which represents more than 650 companies, hospitals, and academic institutions — says he has always considered consumer access to discounts “a patient issue, not a pharmaceutical or biotechnology issue.” The trend toward health insurance coverage with hefty deductibles and copays is forcing some people “to go without their prescriptions,” he says. In a December letter to state Senator Jason M. Lewis and Representative Kate Hogan, chairs of the Joint Committee on Public Health, Coughlin wrote on behalf of the biotech council in support of ending the sunset provision. He said that more than 66,000 Massachusetts residents have saved more than $17 million through copay programs. Those are impressive figures that may well be reinforced by further analysis. Until then, keeping the status quo in place allows patients to continue reaping short-term savings on prescription drugs while the long-term ramifications are sorted out.